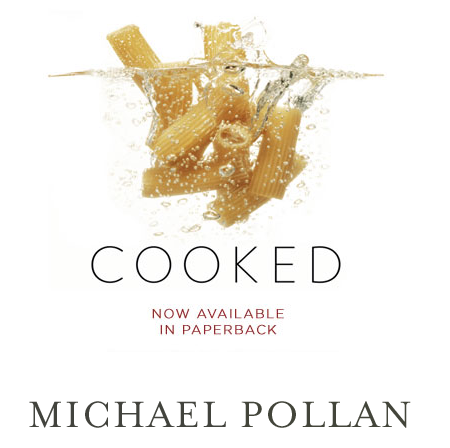 Last night I went to the 92nd Street Y to hear Michael Pollan speak about his latest book and answer food-related questions. I adore this man. Not only do I agree with most of what he says, but he is such an inspiring and engaging speaker; I could listen to him tell stories all day. In Cooked he sets out to learn about the history of cooking - how it has evolved and why its popularity seems to be on the decline in the general population. He read selections from the book last night and I can't wait to read the rest. For those of you interested in cooking and in food in general (which I assume most of you are) - definitely pick up a copy of this book!